Hotel Himalayan Residency in North Sikkim offers you exceptional comfort and modern conveniences. 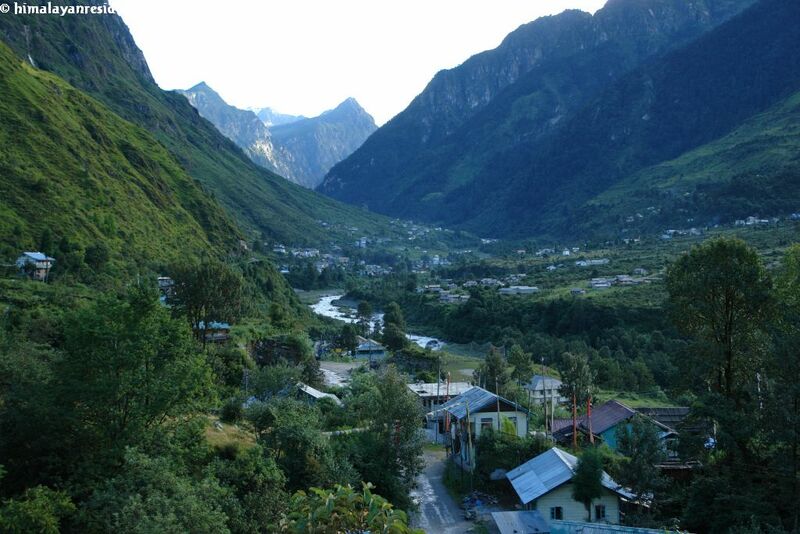 Your search for ideal hotels at north Sikkim ends here. 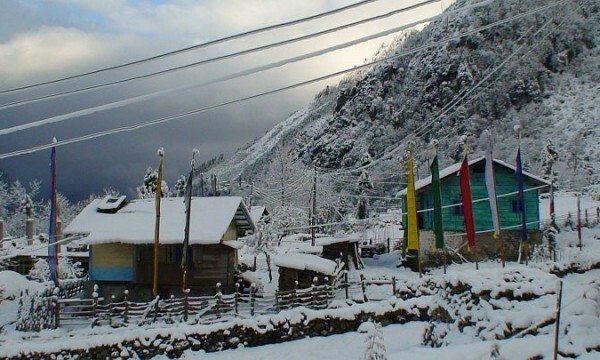 In Lachung & Lachen, the most important tourist destinations of North Sikkim, our hotels are ideally situated for travel into and out of Sikkim, India. Our hotel is also centrally located for visiting local attractions. We offer you superior services at most reasonable tariff in our North Sikkim hotels. 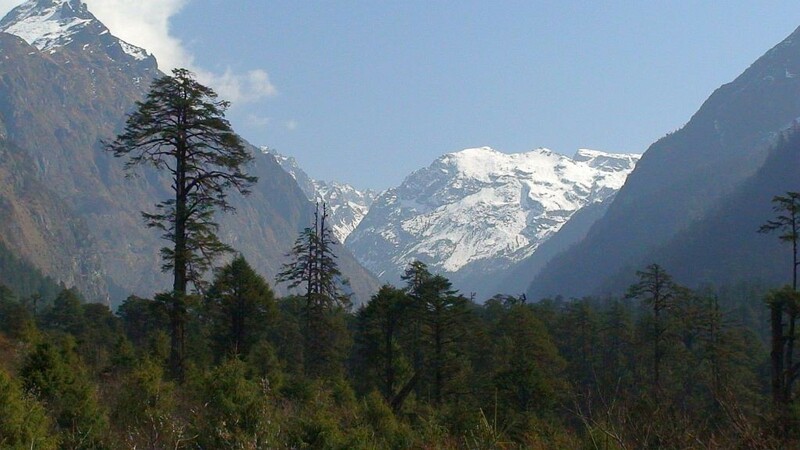 We offer variety of north Sikkim tour packages. আমরা বাংলাদেশের সকল পর্যটকগনকে উত্তর সিকিমে সাদরে আমন্ত্রন জানাই! 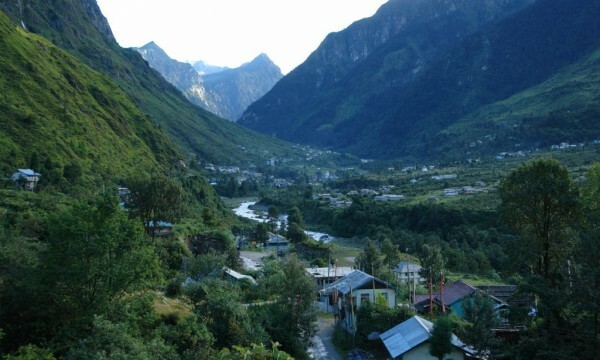 North Sikkim is the most beautiful part of Sikkim. 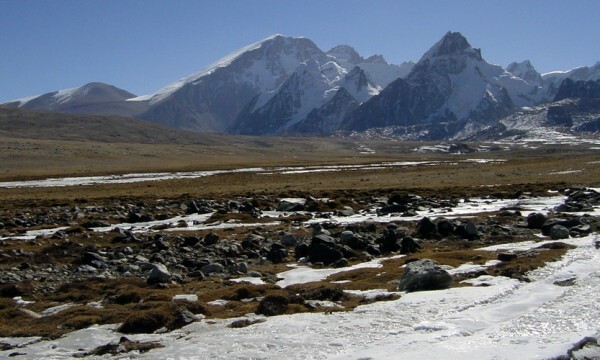 It is often called the Switzerland of the East Himalaya. Here spectacular views of the Himalayas make for luxurious stays. This part of eastern Himalaya is known for its natural beauty. Sikkim is inhabited by very hospitable, gentle and peace loving people. 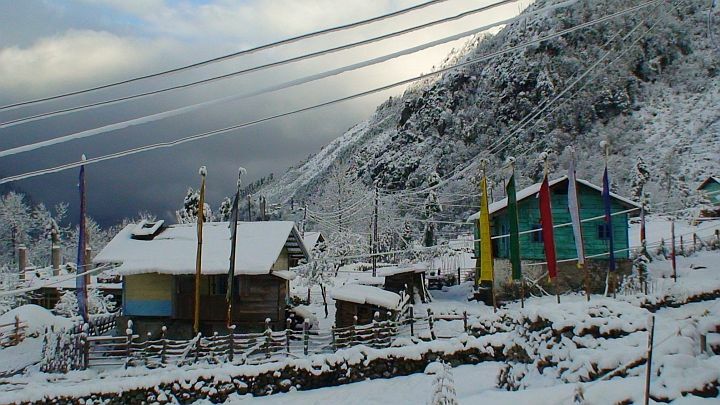 Book your Luxurious North Sikkim tour in Cheap Prices only with Hotel Himalayan Residency. 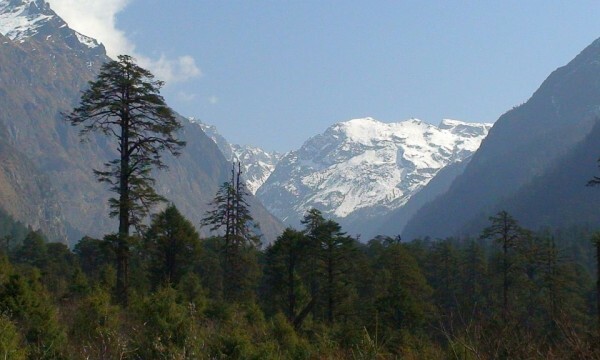 Sikkim is one among some noted leading tourist destinations in India on the great Himalayan belt. Spiritually it is believed that Sikkim is one of the Hidden Paradise blessed by Guru Padmasamvaba and Indrakil according to believers. 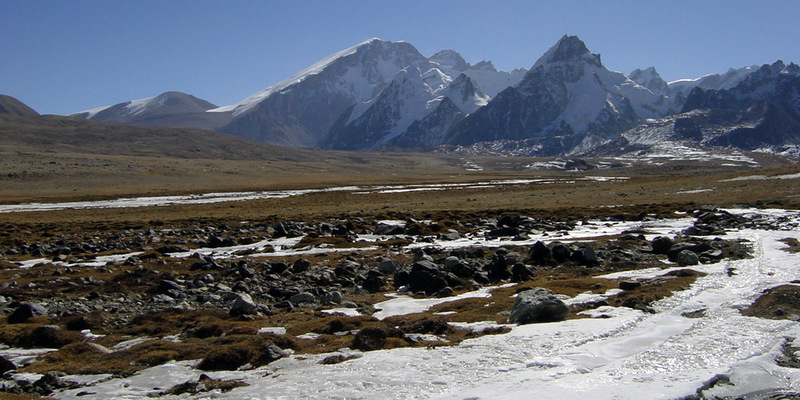 Sikkim is a great place for studies, exploration and adventure. With a pleasant atmosphere and compassionate administration Sikkim offers to the tourism world a peaceful and beautiful tiny destination.